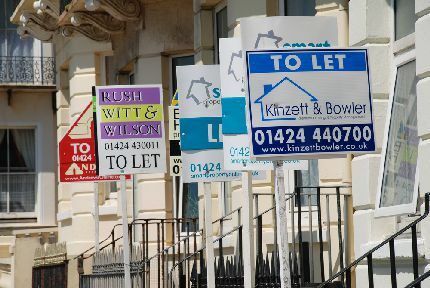 We work with some of the largest letting agencies and independent landlords in the Sevenoaks and surrounding areas. 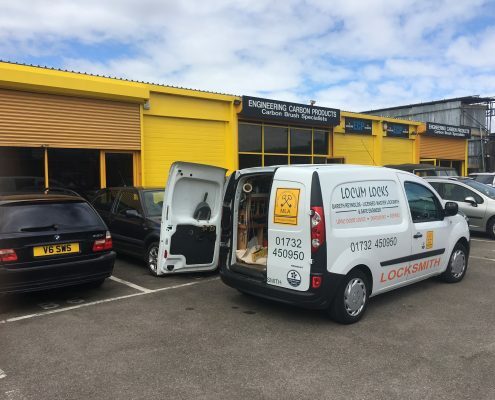 We offer both landlords and letting agencies a reliable service for all your locksmith needs. 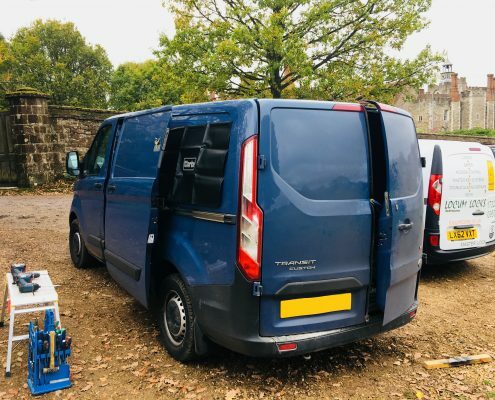 We can liaise direct with your tenant to arrange appointments and carry out the works required and provide you with an invoice on completion of the works. If the property is empty we will collect the keys from your office. We can then establish what the issue is and discuss options. We can contact you with a fixed price and if you are happy for us to continue we will get to work. 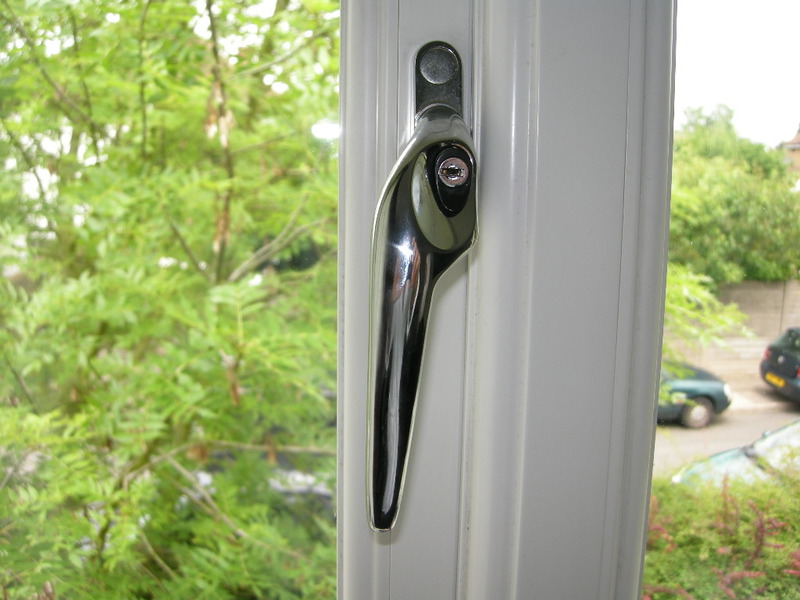 We carry out repairs to all makes of Upvc Doors and Windows. 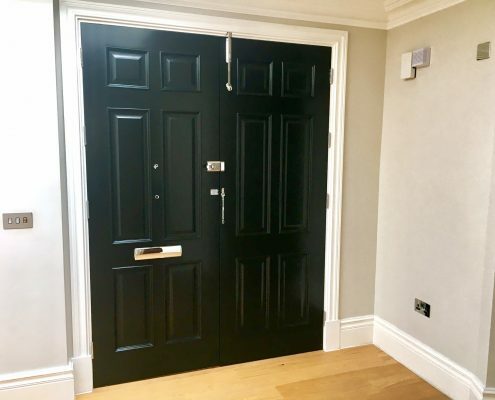 Whether it be a jammed door or window that won’t open, a window lock that’s missing a key or a window with a broken handle or hinge we can help. 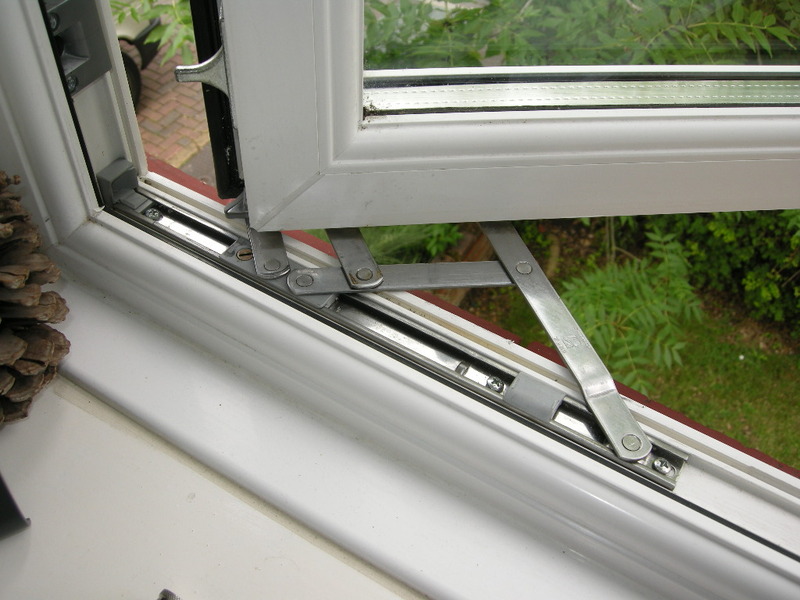 We repair most types of Upvc windows and doors. From jammed Upvc doors that wont open to replacing the hinges on Upvc windows. 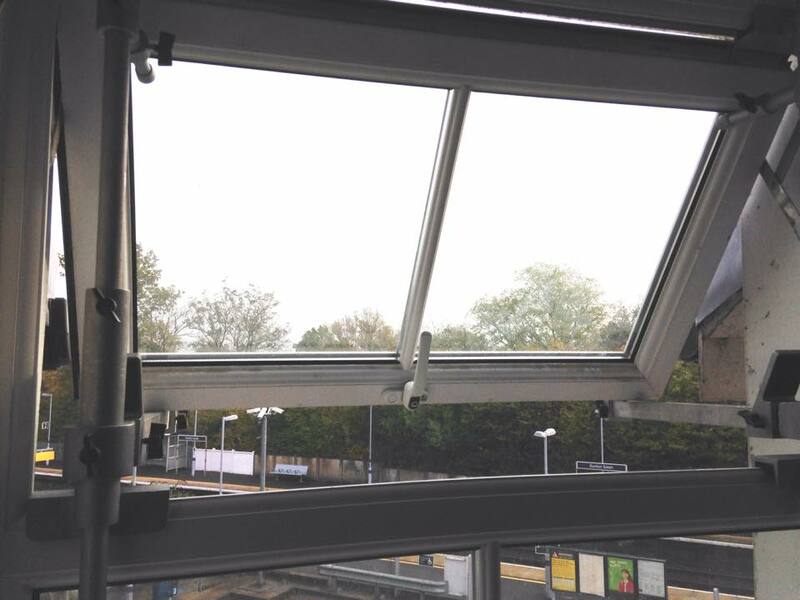 According to the Home Office, 1/3 of all burglaries occur through windows at the back of your home. Simple additional security measures such as window locks would prevent many of these burglaries.